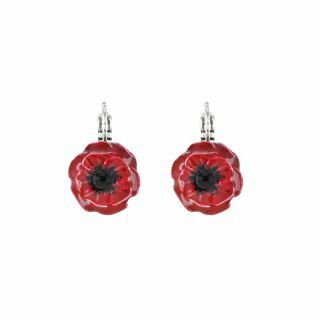 News > Les nouveaux TARABOUM sont en ligne ! 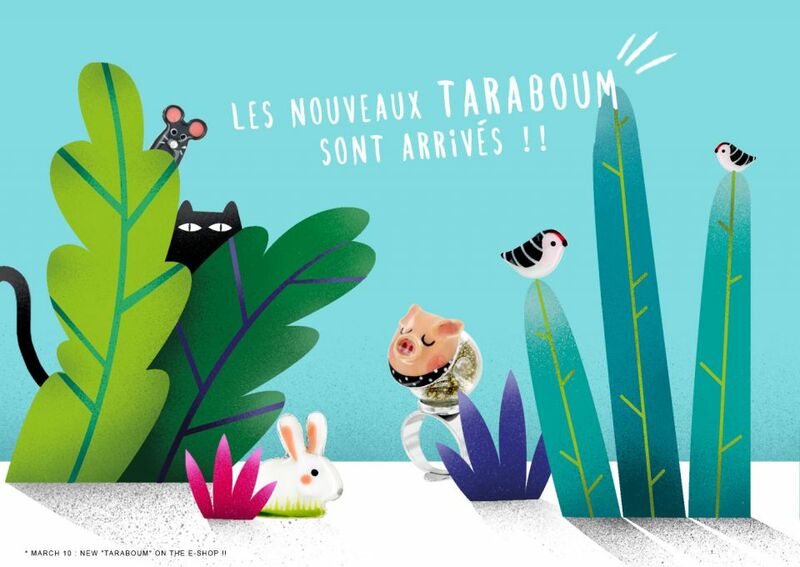 Les nouveaux TARABOUM sont en ligne ! All the team is waiting for you at the fair ! BIJORHCA PARIS is the only international trade show dedicated exclusively to Jewellery, Watches, Industries and Supplies in France. Twice a year, industry professionals gather to find out about emerging trends, discover tomorrow's rising stars and view the latest collections. 2 in 1 Bracelet : instructio.. The new collection is now on..
Join us at the Bijorhca show..
Our new TARABOUM are online !